Save AED 60 (70.59%) – Earn 2 Shukrans What is Shukran? Shukran is the Landmark Group’s award-winning loyalty programme in the Middle East, which allows you to earn Shukrans when you shop any of our brands. 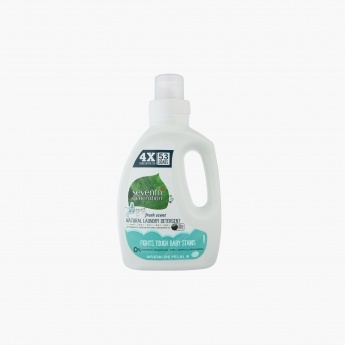 Nurture the health of your little one as you introduce this laundry detergent into your daily schedule. 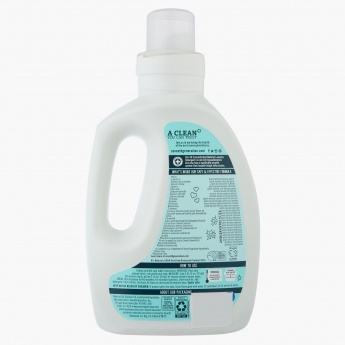 The safe and effective formula targets tough baby stains, and is great for diapers and clothes.